If you have ever found yourself asking "When do I get time to get out to have my hair done?" 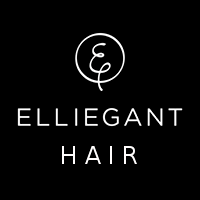 then Elliegant Hair can help you. With demands on your time greater than ever, it's sometimes almost impossible to find a little time for yourself. 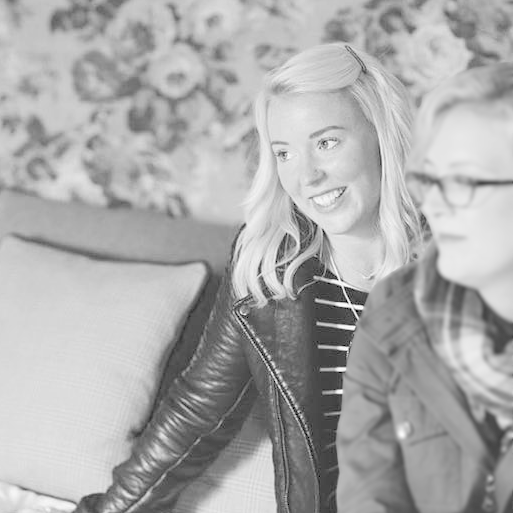 Passionate about hair styling and offering a friendly ​service in the comfort of your own home, I can provide you with great professional advice and styling for ​your hair, whether you are looking for a practical easy everyday style or something special for that big occasion. ​What my clients say . . .
​Would highly recommend . 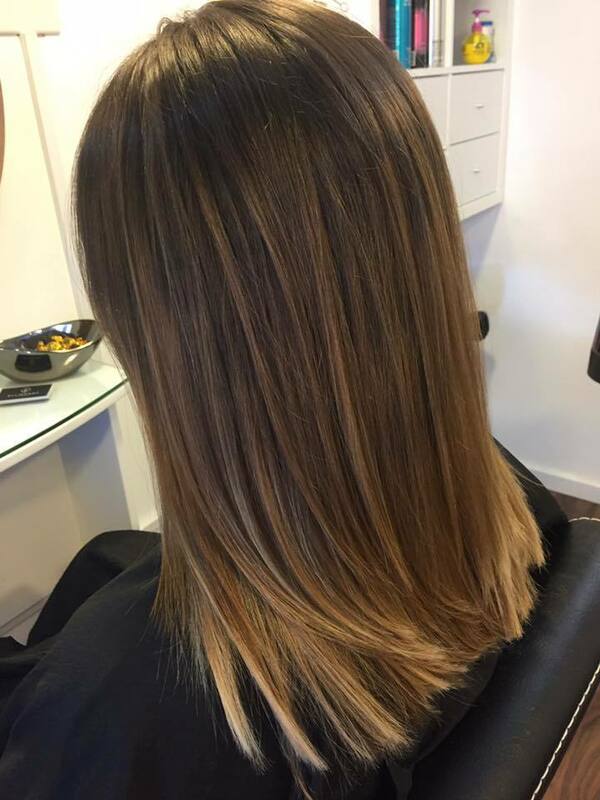 . .
Ellie d​oes a regular colour and restyle for me every six to eight weeks. It's so convenient to have such a friendly, talented and reliable hairdresser to do my hair in the comfort of my own home. I would highly recommend Ellie. ​All I can say is amazing! 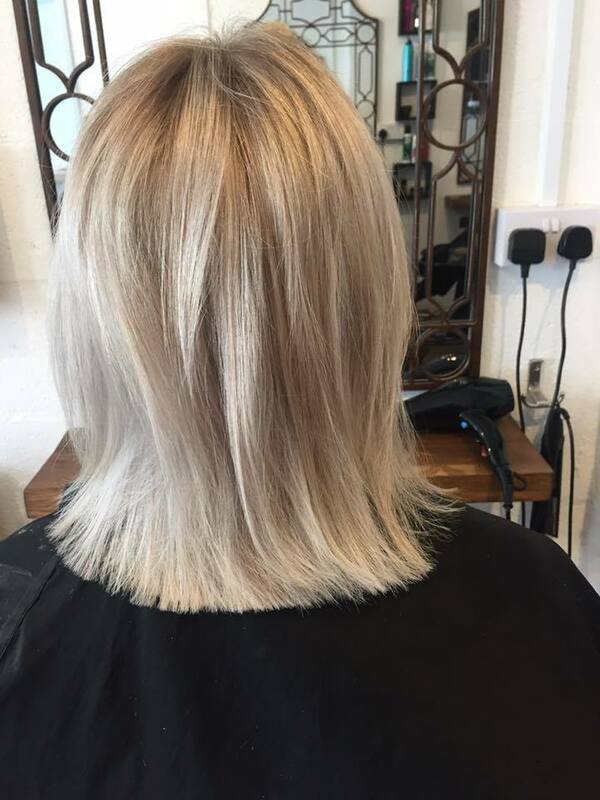 ​Ellie is a fantastic hair stylist and is always friendly and professional. As a busy mum of three going to the salon is not always convenient and can be time consuming and expensive. Ellie is able to cater for the whole family in one visit and is fantastic with the girls too! She knows what family life is like and nothing phases her! She made me feel completely at ease. 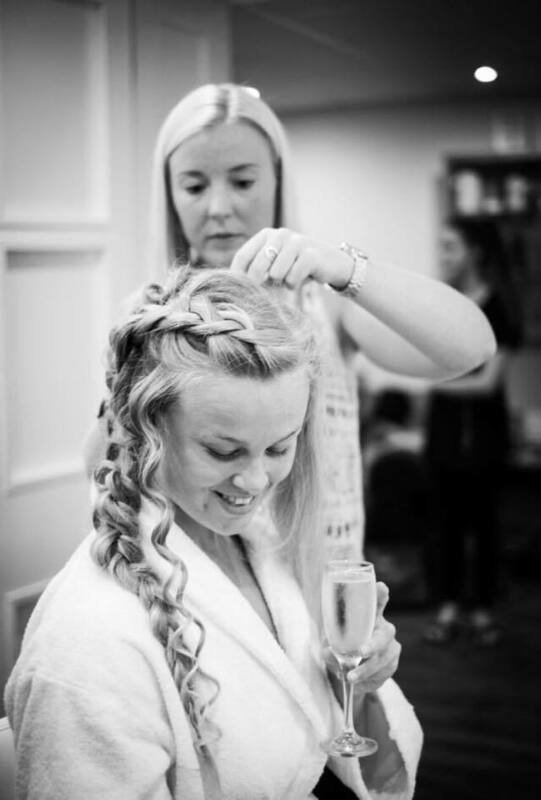 . .
Ellie did an incredible job of my hair for my wedding, as well as my mums and two bridesmaids. Having never met before I was a little nervous, but she made me feel completely at ease and totally understand what I wanted straight away - I have a lot of hair so it's not an easy job. We all loved our hair and would recommend her to anyone. I can't thank you enough Ellie! ​Having the latest product knowledge and being up to date on the latest trends, I will help create your perfect style. This will include a professional opinion on cutting styles and colour choices that will suit you. ​I take great pride in every aspect of my hairdressing whether its your regular hair appointment or for a special occasion. I specialise in bridal hair, styling hair for photo shoots and have had my work published in local and international magazines.